Natural-hazard triggered technological accidents (Natechs) involving the releases of hazardous substances, fires, and explosions at critical chemical infrastructures have been recognized as an emerging risk. Natech risks are expected to increase in the future due to the growing number of critical infrastructures, more natural hazards due to climate change, and the vulnerability of the society which is becoming more and more interconnected. 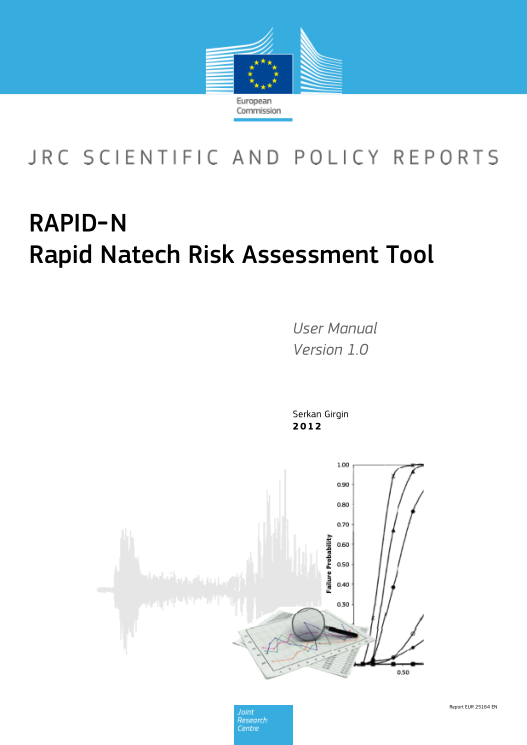 This document aims to provide basic information about the implementation and usage of the RAPID-N. Following a short description of the technical details and components of the application, the user interface is described. Record types and tools that form the application are grouped into modules and detailed information is given for each record type in a separate subsection. 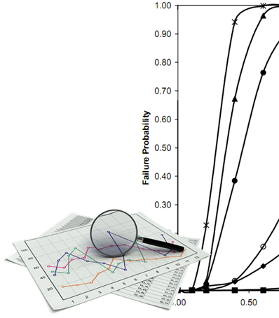 Details of related calculation methods and algorithms are also provided. A short risk assesment tutorial is available at the end of the manual.